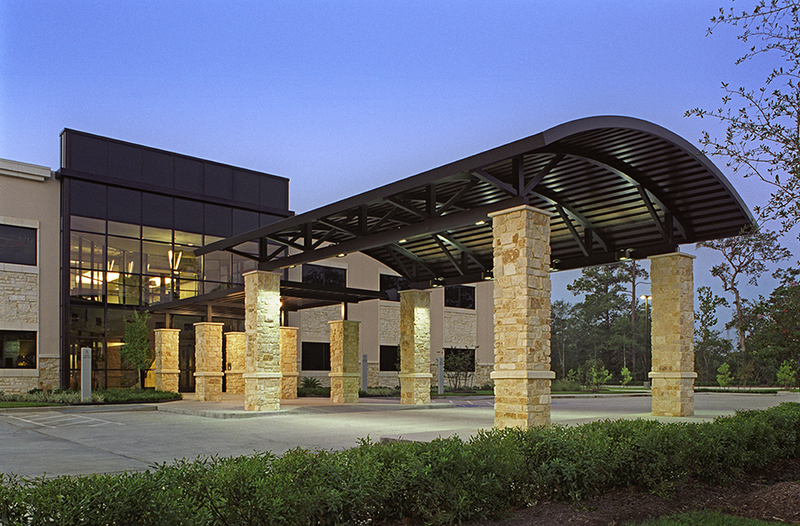 Browne McGregor Architects provided architectural services for the design of a new, 40,000 square foot, medical office building in The Woodlands. 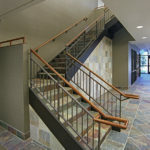 The project is adjacent to and designed to complement the Pinecroft Medical Plaza, which was also designed by the firm. 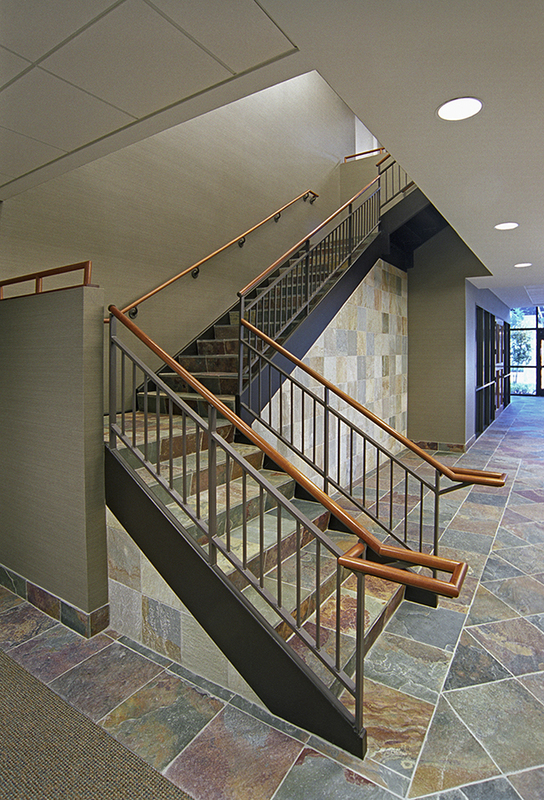 Exterior materials include a combination of stone and concrete tilt-wall panels with a skim coat finish. The barrel-vaulted canopy provides cover at the driveway drop-off and a connection to a two-story lobby on the interior.